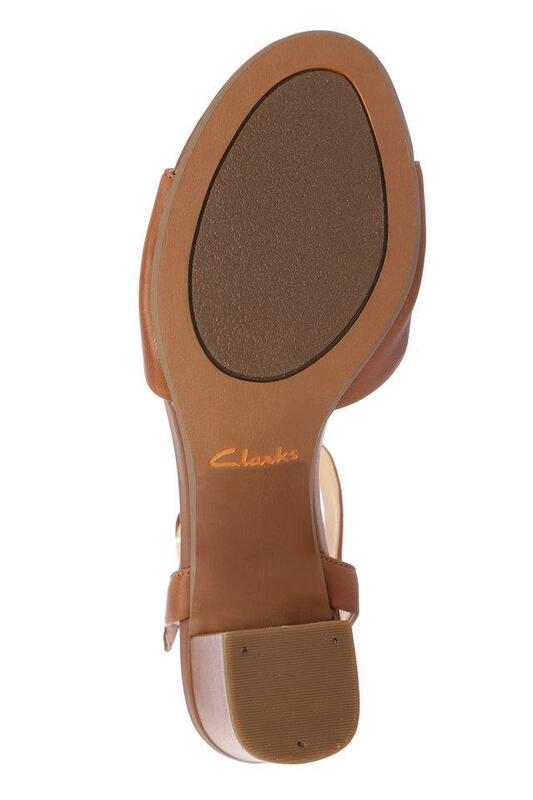 Opt for this pair of sandals from the house of Clarks and give your footwear collection a fine upgrade. 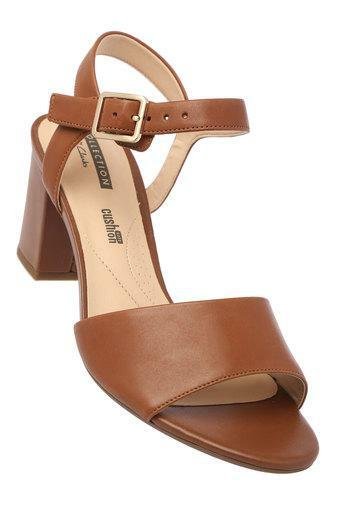 Its upper part is crafted from premium quality synthetic leather material that makes it easy to maintain, while the round toe enhances its design. It also features a rubber sole that will provide you with a firm grip. 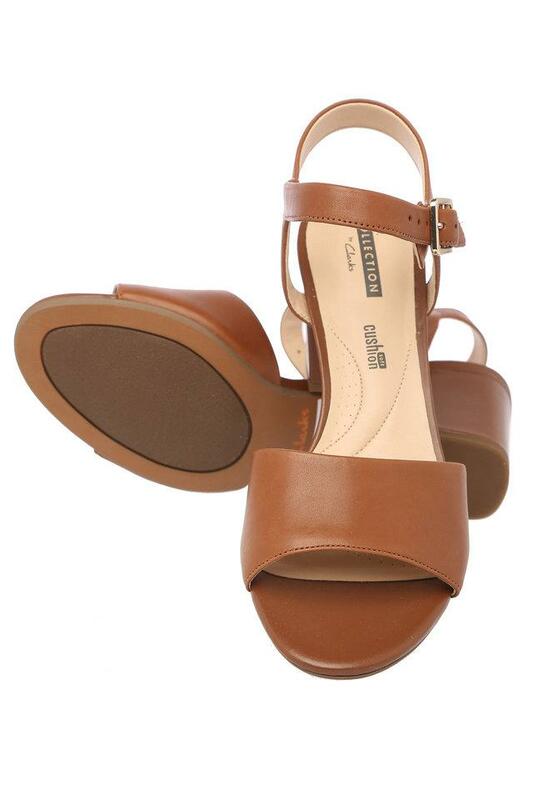 An ideal pick for you to wear on any casual occasion, this pair of sandals has been designed with precision. 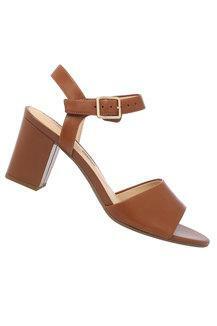 You can team it with any outfit of your choice to make a style statement.